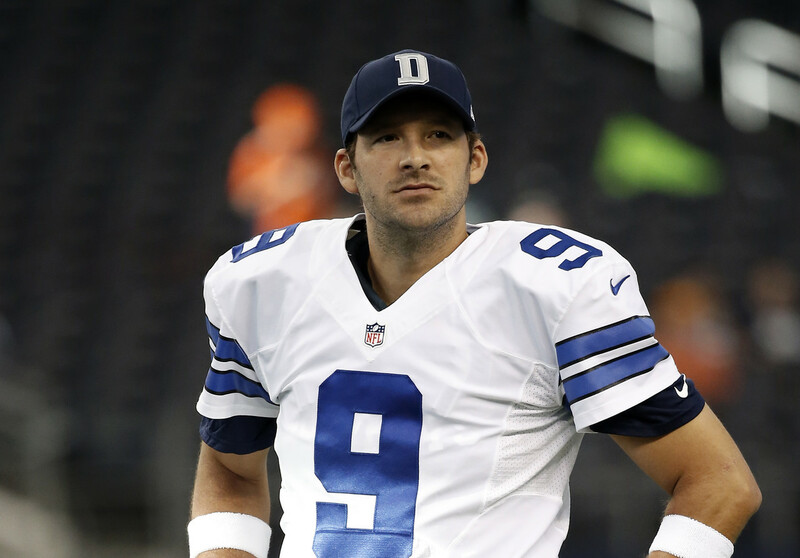 How Long is Too Long for Tony Romo Decision? It will soon be a month since Cowboys quarterback Tony Romo was expected to be released, yet he is still under contract with Dallas. As everyone is wondering how much longer this saga will continue, one might question how long the Cowboys can keep hanging on to Romo before they become the villains. Should have released him before free agency began. It's been long enough. No trade's coming. Set him free. Wait until after the draft to see if his trade value goes up. Wait through preseason; never know what can happen with injuries. Keep him indefinitely. Best backup in the NFL. Where you stand on this probably is all wrapped up in your feelings about Tony Romo. Even Cowboys fans and analysts who are usually advocates for the business side of the NFL have been unusually sympathetic about Romo's situation. They hate to see him "held hostage," as they perceive it, as the Cowboys try to get something back for Romo's departure. Personally, I'm fine with how the Cowboys have handled this so far. It's like Dallas and Houston, with Denver also at the table, are in a high-stakes hand of Texas Hold 'Em. From my perspective, the start of free agency was only the flop. Right now is the turn, and the river is the 2017 NFL Draft. The current standoff is about the two sides, Dallas and potential Tony Romo suitors, trying to call each other's bluff. The Cowboys are hoping that someone is going to finally get antsy about their quarterback situation and throw them a draft pick to secure Romo. 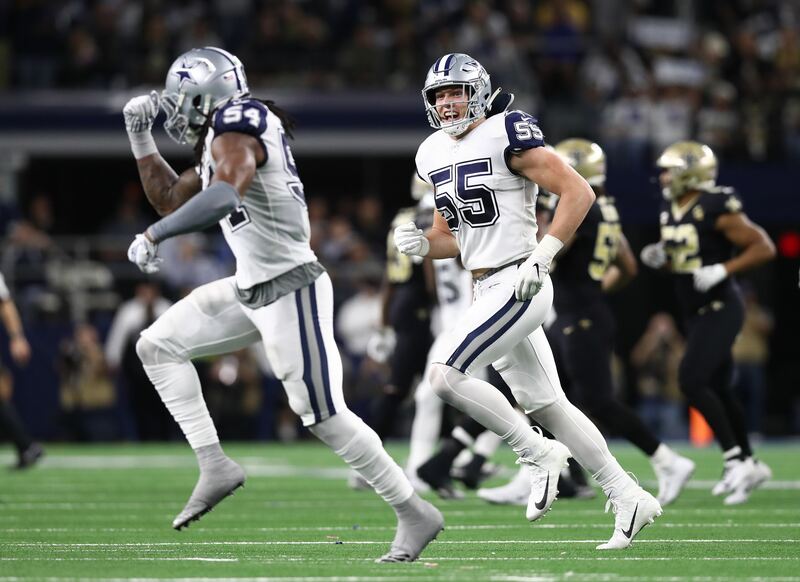 Those teams are hoping that Dallas will eventually tire of the media coverage, need $5 million in cap space, or just finally cut Tony loose for personal reasons. Even though it feels longer, we're just three weeks removed from the opening of free agency. The most important move so far was Houston's shedding Brock Osweiler's contract by trading him to the Cleveland Browns. At the time, this seemed a clear sign that they were getting ready to move on Tony Romo. Denver's position is stronger. They spent a first-round pick last year on Paxton Lynch and can reasonable claim that they're going to go with him. They also have Trevor Siemian, who is also relatively young and looked solid last year. They can afford to play hardball far more than Houston can. 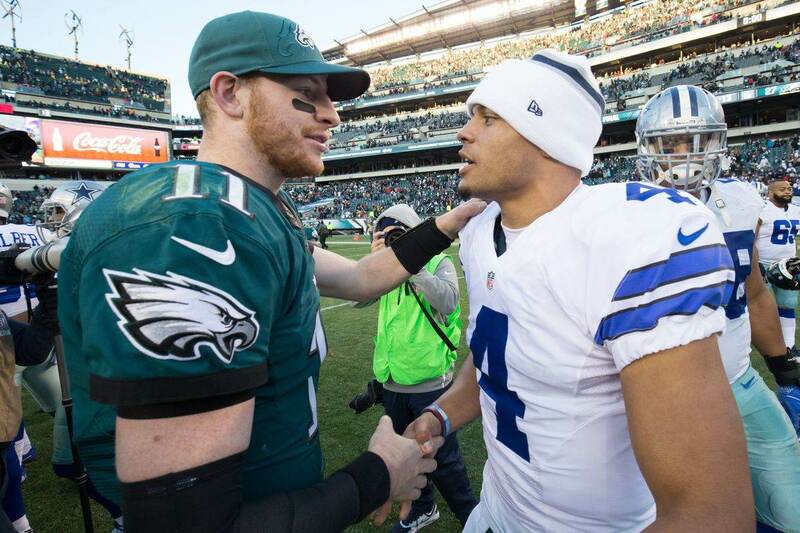 There's no real internal risk for the Cowboys to keep waiting, Dak Prescott has a firm grip on the starting job and the future of the franchise. If any reporters would still dare to ask about that, you could just reference them back to Tony Romo's conciliatory press conference in November. What's at stake for Dallas now is public relations and their reputation as a player-friendly organization. One of Jerry Jones' hallmarks has been love and loyalty to his players. When potential future free agents see what's happening now with Romo, one of the most beloved Cowboys of the last 20 years, could they start to question if Dallas' culture has changed? Some would argue that it doesn't matter, pointing at the New England Patriots. Do you want to make friends or win championships? Adopting "The Patriot Way" when it comes to running a team has plenty of merit. But one reason that the Patriots can afford to be tough in personnel matters is their track record for success. Players will deal with the decreased job security for a shot at winning a championship. 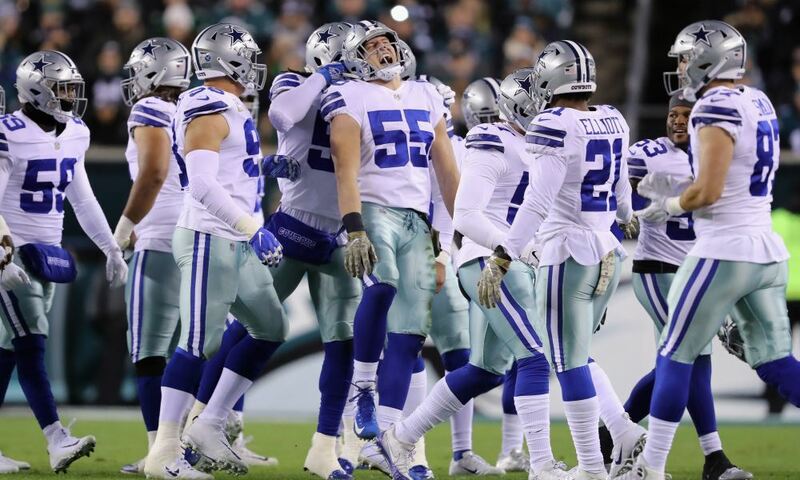 Dallas doesn't have recent Super Bowl success helping their reputation, so they need to be careful about taking a hard line with roster issues. The Cowboys' national spotlight and lack of state income tax will only go so far to motivating guys if they no longer trust the front office. I think Dallas can keep Tony Romo through the 2017 Draft and avoid any significant harm to their reputation. Most will look at it as due diligence; waiting until this major event to see if anyone finally cracks under pressure. Something could even happen during the draft itself. Imagine that you're Houston and you're on the clock in one the middle rounds. You don't love anyone on the board and can't find a good trade-down offer. Is that the point when you look around the room and finally decide ti pull the trigger on a Romo trade? That possibility is why Dallas would be folding too soon if they released Tony Romo now. Draft picks are way more valuable to teams now while everything is still hypothetical. Those values can start dropping fast once the action starts and players start flying off your board. If nothing happens during or shortly after the draft, though, then I do feel it is time to let Romo go. Let him join up with a new team for the start of their mini-camps and Organized Team Activities. Tony would still have a full two months before training camps start for playbook study and other steps in orienting himself with the new club. If Romo is still here beyond that point, I'd join the ranks of people who feel Dallas' is handling this to cruelly. Some felt that way when Tony didn't get his job back last year. Other joined in when he wasn't released before the start of free agency. The number keeps growing the longer this goes. Cowboys en Español: Jason Witten Está Para Quedarse, ¿Es Probable el Retiro de Tony Romo?